Local Bonfires and Fire Work parties will light up the skies bringing fun and excitement to almost all towns and villages across the country. Bonfire night itself will fall on a Monday making it likely that the excitement will carry over to the following weekend. Garden Bonfires are less common currently with many folks preferring to attend and organised event, the idea of setting off incendiaries close to one house is less popular than in years past. Organisers of garden bonfires, and local on-the-green bonfires are advised to keep wood dry and away from the site of the intended fire, this has the advantage of removing temptation for children to make dens, unplanned early fires and prevents Hedgehogs from nesting there and being harmed. Build the fire on the day and have a great time. Bonfire Events are being organised throughout Somerset and they will include organised Fire Works displays, check your local press for further details.Organised displays are great because the fireworks are controlled, safe, and usually the displays are far bigger than is possible elsewhere. 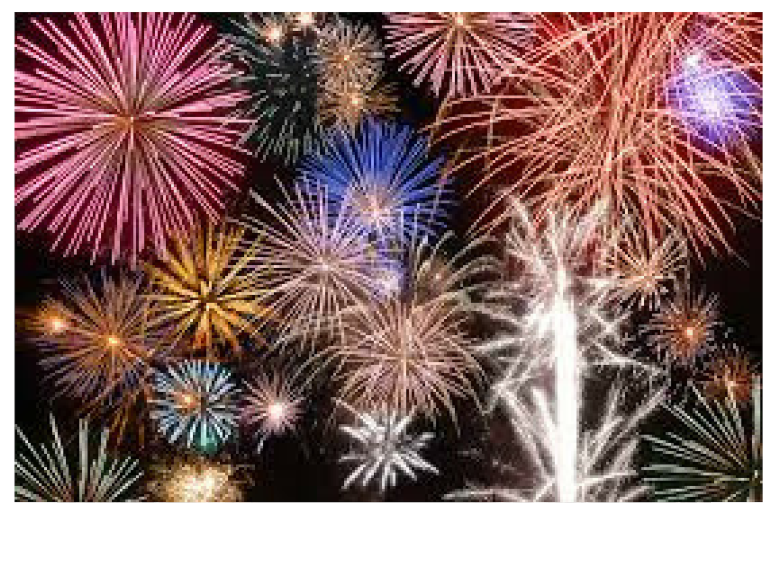 November 5th, Avon Valley Adventure and Wildlife Park, a dazzling display of fireworks to a musical accompaniment. This very popular annual spectacular boasts a funfair, food stalls and a bar so there’s plenty to keep you occupied before the fireworks light the sky at 7.30pm. There will also be a designated area in the car park for people to light sparklers. November 3rd, Bridgwater Guy Fawkes Carnival,starting at 10:30 am.The Bridgwater Guy Fawkes Carnival will see the town centre come alive with the sounds of samba, marching bands, choirs, street performers and an array of live music. Illuminated carnival floats will take to the streets in the evening and the fantastic Squibbing display will start at 10.45pm. November 3rd, Oak Manor, tickets can be purchased on the gate only.Afantastic display by Firestorm Pyrotechnics. There’s plenty of food and drink served from 5pm, and a free disco to enjoy after the display. November 5th, Hatch Fireworks at Taunton Racecourse. Check online to buy tickets. In association with Taunton’s 107.8 Tone FM, Hatch Charity Fireworks will once again be entertaining crowds at Taunton Racecourse. A licensed bar, children’s rides and plenty of tasty treats can be enjoyed all before an awe-inspiring firework display choreographed to music at 7pm.